Safely climbing roof is not as easy as it sounds. This is something our team here at American Standard Roofing agrees upon. We have been hearing a lot about accidents. We specifically hear horror stories about people climbing roof. This week, our team will do a two part special on ladder safety. Here is part-I of our two part special. Safely Climbing Roof is Good For You! 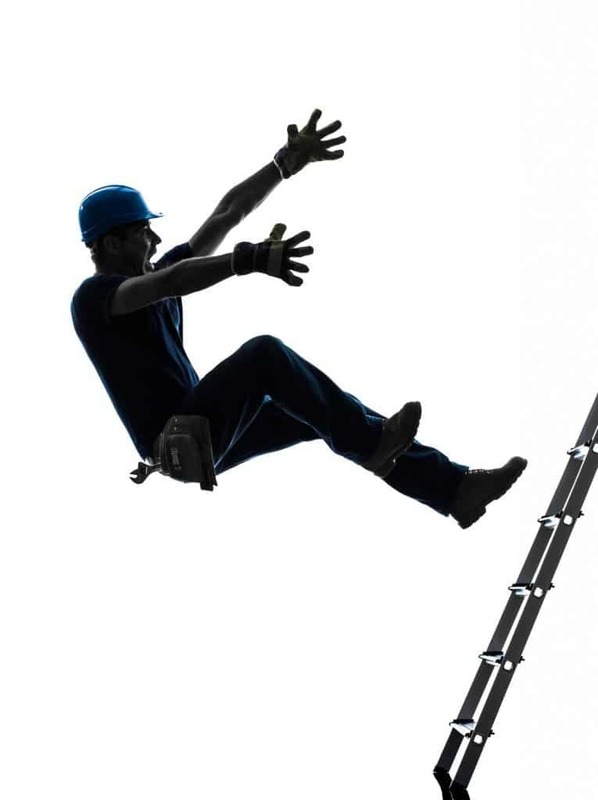 The study, published in the most recent Morbidity and Mortality Weekly Report (MMWR), found that falls remain a leading cause of unintentional injury mortality nationwide, and 43 percent of fatal falls in the last decade have involved a ladder. 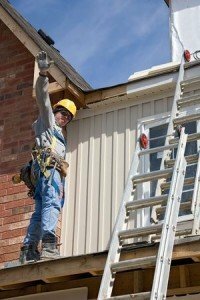 Among workers, approximately 20 percent of fall injuries involve ladders, and among construction workers, an estimated 81 percent of fall injuries treated in hospital emergency rooms involve a ladder. Our team has come up with a list of measures that will help homeowners and project undertakers in safely climbing roof and not have any accidents. Hopefully adhering to these safety measures and tips can stop these terrible accidents we keep hearing about. Avoid walking when not necessary. A good tip from our experts: stay off tile or slate roofs completely. They are slippery and breakable. Make sure you step carefully once on the roof. Stepping on rotted and brittle old roofing material can cause falls and accidents. Safely climbing roof requires you wear loose, comfortable clothing. That and proper footwear is also necessary. Something like clean, dry rubber-soled shoes, with good ankle support comes recommended from our team. Two is always better than one. At least when it comes to safely climbing roof. 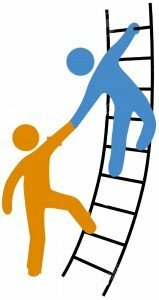 Have a friend or family member come help out or stand by the ladder when trying to climb roof. It is important to stand properly on the ladder when safely climbing roof. Never stand on the top two bars (or rungs) of the ladder. At least two rungs should extend above the eaves so you can step directly onto the roof. It is safer that way because of weight distribution between you, roof and the ladder. Stay tuned Part-II of this article in the next few days!